Christian longs for something else. To be accepted by her peers. just about anything to make it happen. 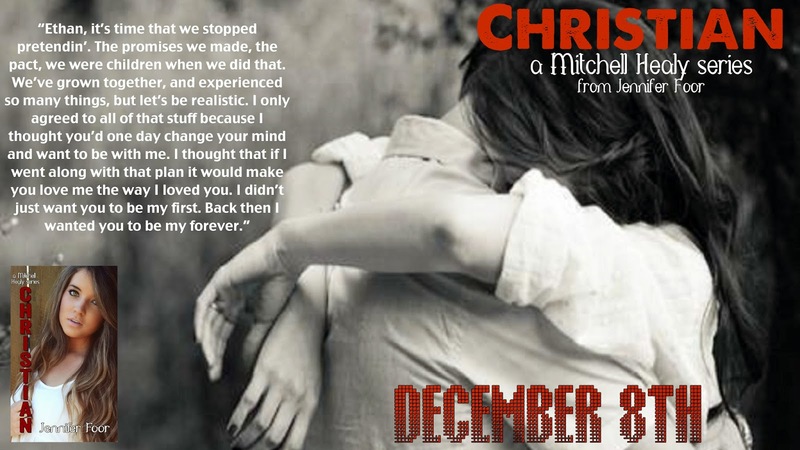 When her plan results in tragedy, Christian is left vulnerable, and more alone than she’s ever been. She can’t tell her family, who’d never understand, and she refuses to share what occurred with her best friend Ethan, because of their romantic past. consequences that can cost her so much more than she could ever imagine?